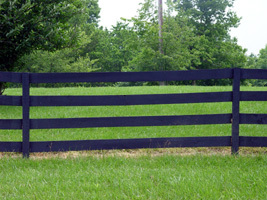 Here is where you can find fencing materials and contractors for Placer County, CA. Below is a directory with links to their web pages where available. This free business directory is provided by Placer County Commerce. Howard Fencing & Fabrication Inc.